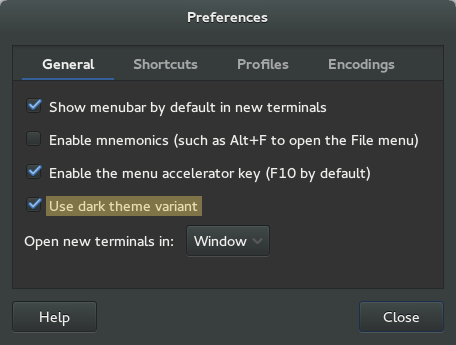 The new Gnome Terminal does not enable the dark theme automatically by itself, you need to explicitly enable it using the “Use dark theme variant” option. 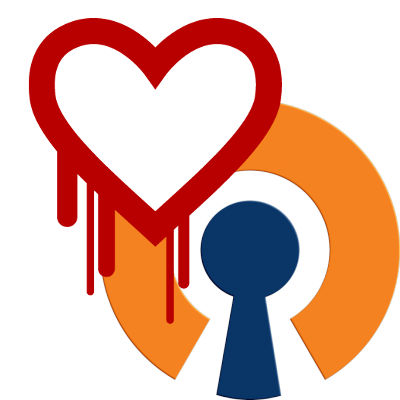 Its documented in the official Gnome help, but in there “Profile Preference” is mentioned, which is wrong! 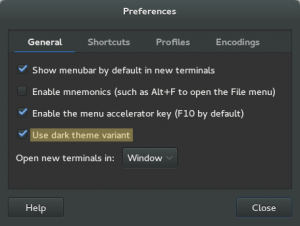 In Gnome 3.12 that option is under “Edit => Preference”! EXSYS provides multi serial-port adapters connected over USB. I recently ordered the 8-port device EX-1338HMV. From a hardware perspective, the device is made very solid, ready for industrial use. The connectors, USB as well as power, are secured by additional screws, so tensions on the cables should be an issue. As soon as I connected the USB cable, the serial ports worked without using any external power adapter, however depending how much the connected device actually draw, external power might be needed.